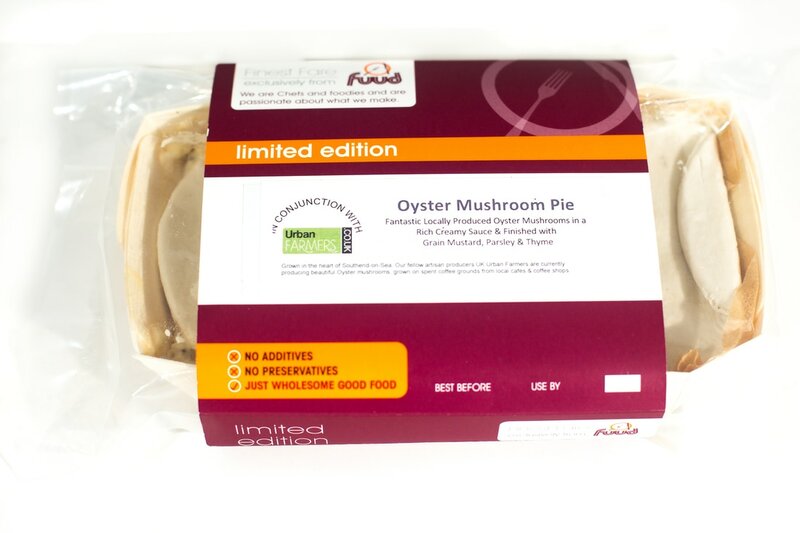 These delicious pies made using our Oyster Mushrooms are created by the fantastic local pie company- Fuud. 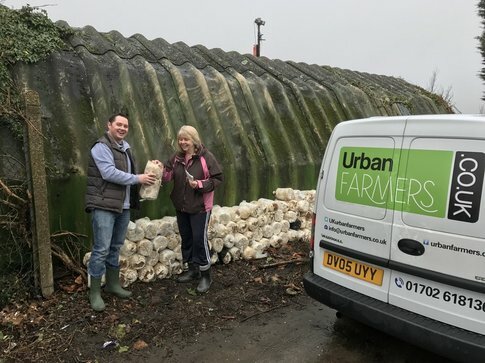 Our mushroom compost has proved a big hit with allotments and gardens alike, due to its fantastic nutritious nature which brings benefits to your plants and flowers. 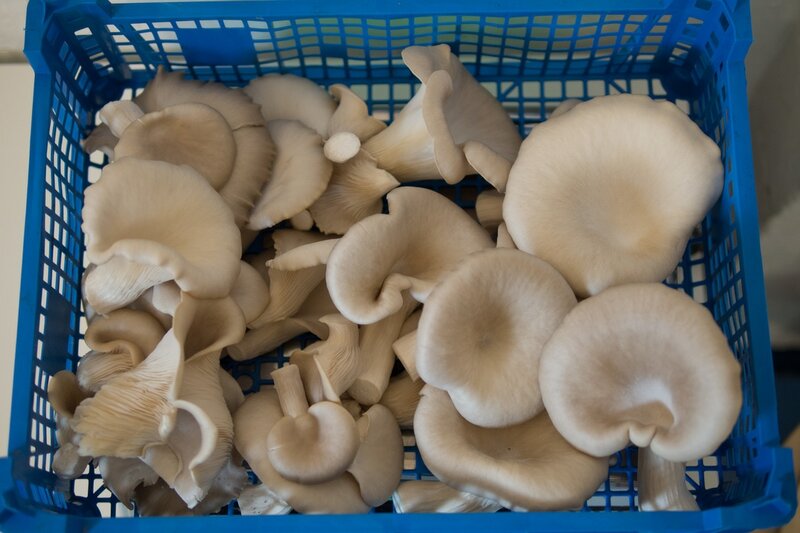 Available for collection or bulk delivery. £0.50 per 7(ish) litre bag. Discounts for bulk.